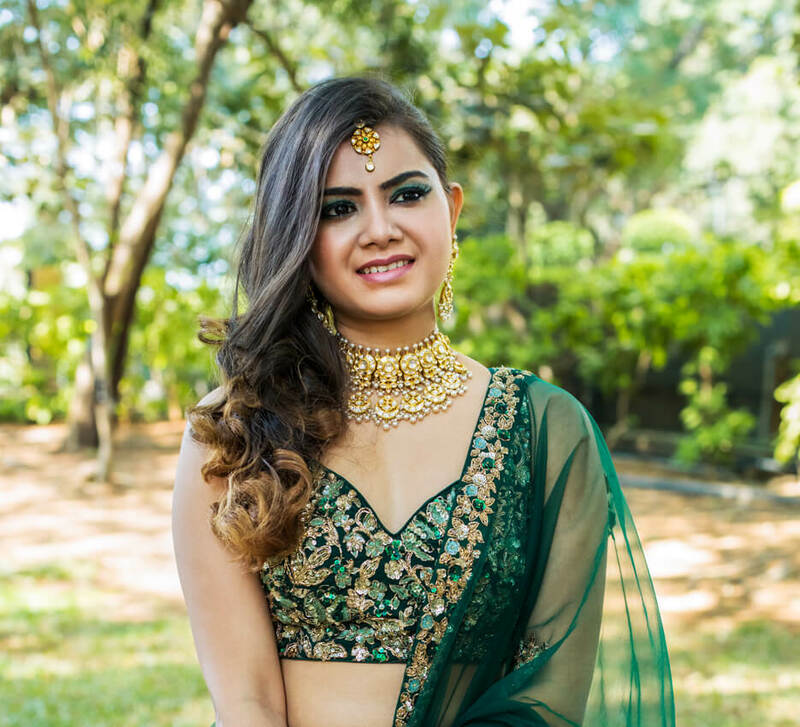 Akanksha's transformation after her bridal makeover with Tanishq and Lakmé Absolute wows all. 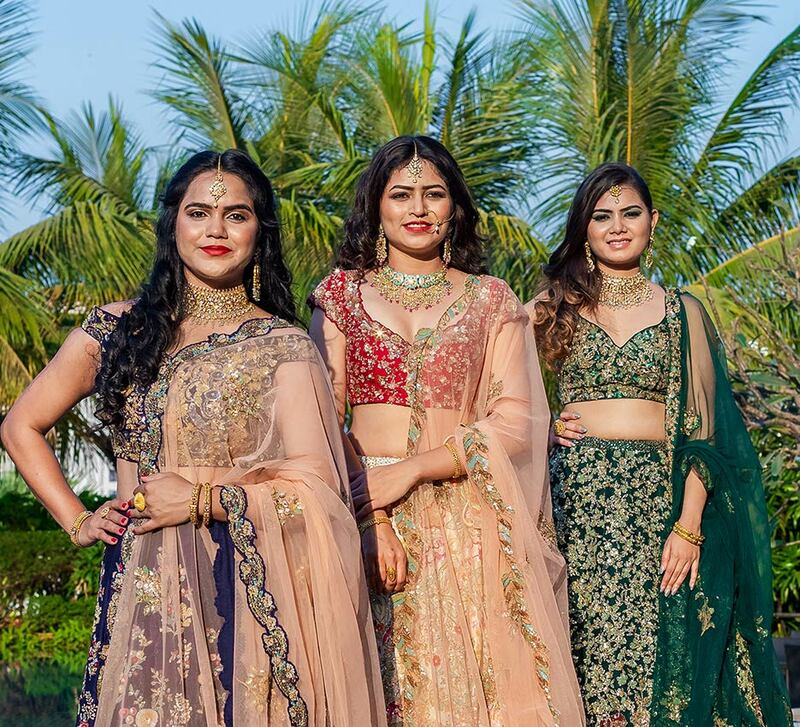 WeddingSutra, in collaboration with Lakmé Absolute and Rivaah by Tanishq, brings to you 'WeddingSutra on Location' – a curated showcase of top bridal trends and style statements from some of our WeddingSutra Favorites. The latest edition of this popular bridal initiative took place at the city’s magnificent luxury hotel, The Westin Mumbai Garden City. 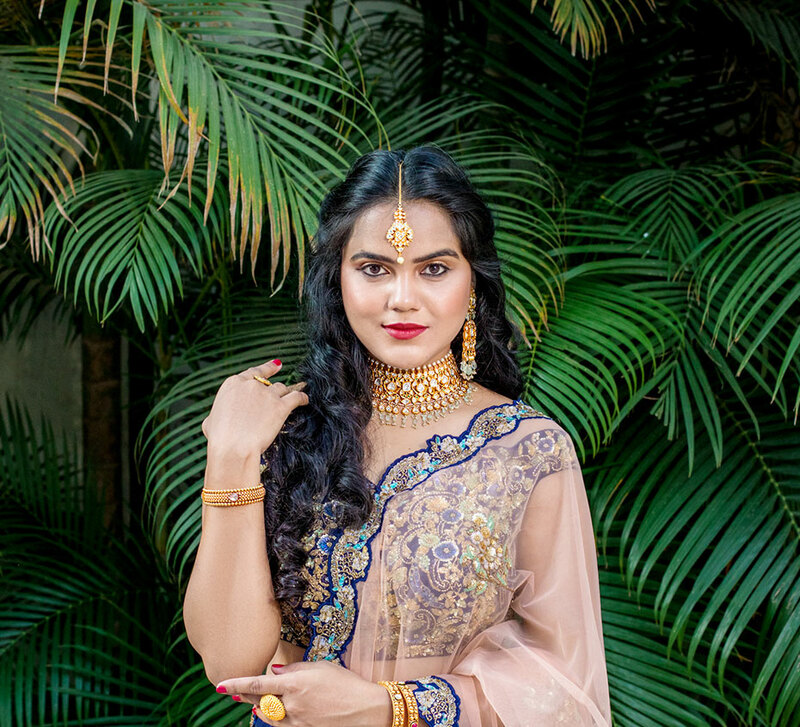 In the third of this three-part series bride-to-be Akanksha shares her experience of the magical makeover that transformed her from head to toe. Makeup artist Minee Khanna introduced the current bold red lip trend via her trusted makeup range from Lakmé Absolute’s Kareena Kapoor Khan Collection, and Disha Pamnani styled Akanksha's hair to match the bridal look. 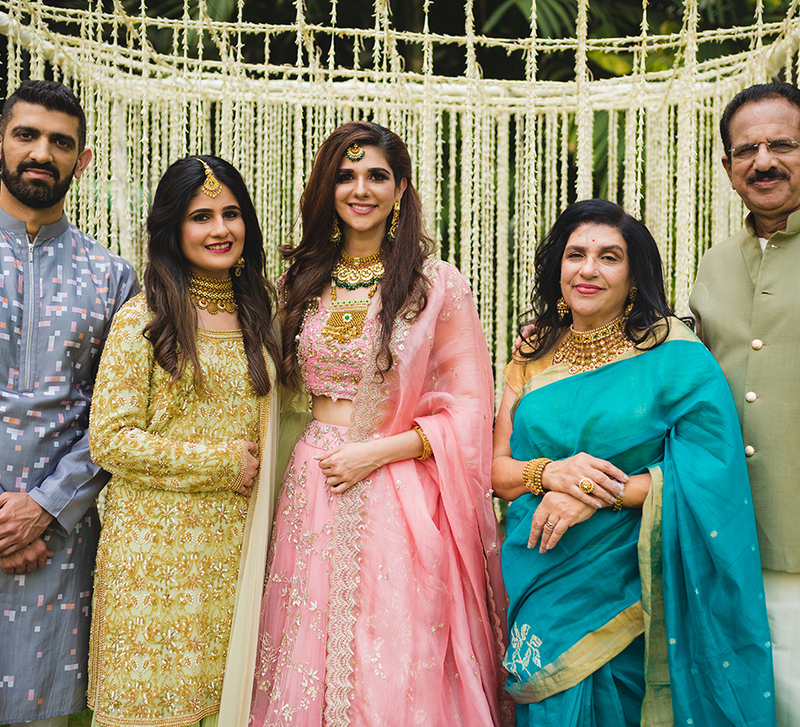 All prepped, the eager bride-to-be picked beautifully designed handcrafted jewellery from Rivaah by Tanishq that added layers of glimmering opulence to her look. Then, the WeddingSutra experts personally picked creations by celebrity designer duo Shyamal & Bhumika for Akanksha. As Akanksha enjoyed her bridal makeover, the talented photography team of Once Upon a Time – Wedding Tales captured every stage of the transformation. Akanksha’s bold red lips were the highlight of her makeup. Makeup artist Minee Khanna started by using the Lakmé Absolute Illuminating Foundation that gave her silky, dewy skin. To set it in, she patted a layer of Lakmé Absolute White Intense Wet & Dry Compact. Lakmé Absolute Illuminating Eye Shadow Palette – Gold was used to highlight the eyes and create warmth with tawny hues. To draw further focus to them, she lined her eyes with Lakmé Absolute Kohl Ultimate in black. To add a soft hint of rosy blush to the apples of the cheeks, Minee used the Lakmé Absolute Face Stylist Blush Duos in Rose Blush. She completed the look with the Kareena Kapoor Khan Lakmé Absolute Pout Definer in Red Seductress.